Vi kommer alla inifrån. Det finns ingen som inte har eller har haft en mamma. Engelkes gestaltar, dansar och sjunger om och för mamman från djupt olika samhällsskikt; invandrad, infödd, död, alkoholiserad, stark, paranoid, vacker, framgångsrik, elak, levande och närvarande. I henne bor kärleken, hopplösheten och framtiden. På scenen är hon som hon är, var och blev kvar. Galen, förtvivlad och rasande rolig. Föreställningen är en hyllning som mer eller mindre halsbrytande reflekterar våra mammor, genom deras egna texter, bilder och minnen. Alltid med kärlek, varsam hand och glödande övertygelse. Tillsammans med dokumentärfilmaren Erik Pausers inramning, Sophie Holgerssons texter och Willi Bopps´s förtrollande ljudvärld blir Min Mamma allas mamma. Charlotte Engelkes spirituella och alldeles egna sprudlande scennärvaro sjunger, överraskar och underhåller. After a sequel of successful Engelkes solos, such as Miss very Wagner, SWEET, Forellen and me and KIRA- In the house where I live, there is a new solo in progress. My Mother is a celebration to all mothers in the shape of a new genre, documentary-musical. It explores how to bring documentary material and performing arts together in the space between the personal and global issues. They are everywhere, in every beginning. Mothers. They are more or less caring, more or less universal. We all come from the inside. We all have connections to mothers, dead or alive, good or bad, glad or sad, or sometimes just mad. In focus are our own mothers to tell the story of many. 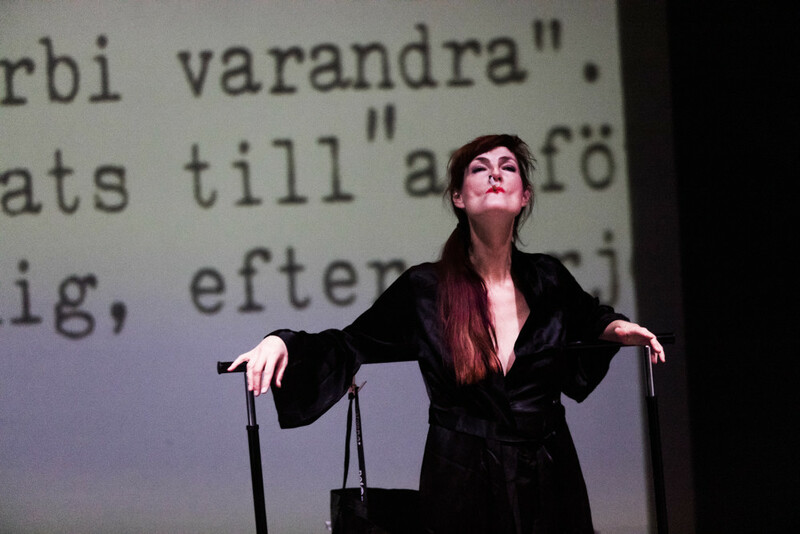 Engelkes directs and perform My Mother with new music by sound designer Willi Bopp, in collaboration with text writer Sophie Holgersson and filmmaker Erik Pauser. 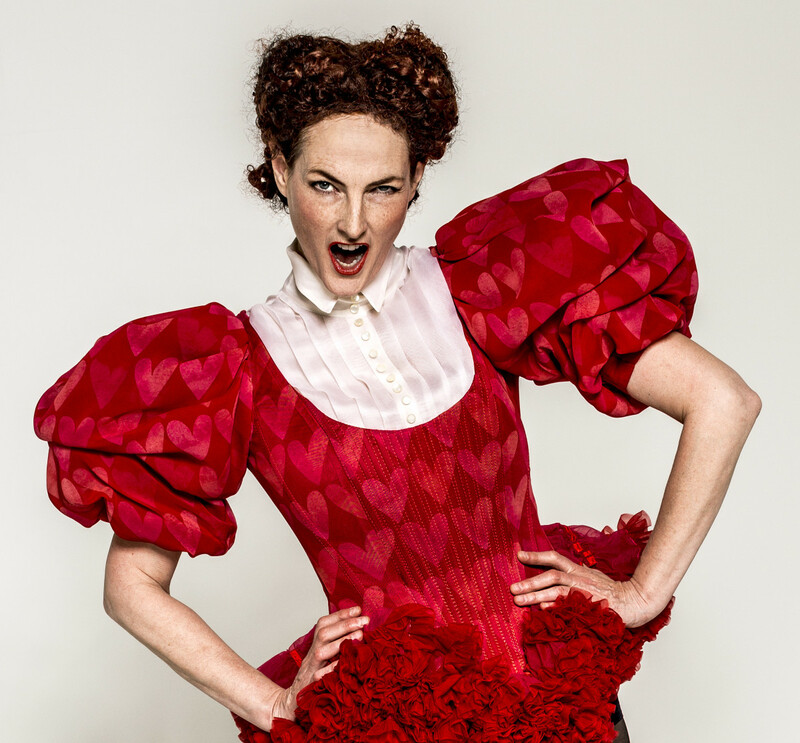 My Mother is the new solo performance called a musical documentary where all mothers, no matter how mad, bad or sad will get some loving attention. Engelkes calls it an embracing celebration in pleasure and in pain. The performance brings in documentary material and performing arts together in the space between personal and global issues. We all choose our mothers, says Engelkes. This performance is especially about my mother and about yours. The mothers will get all the love, attention and special homage they need and very much deserve. Their collected thoughts are turned into songs and their more or less successful motherhood will be revealed, embraced and put together in a new kind of unexpected order with singing and dancing. Mothers of today are in constantly wakeup calls and have to fight for equality and their own space, no matter social, cultural or gender context. Mothers put their own life at stake just by giving birth. They have a lot of magic stories to tell, are mostly forgotten in every history book. They are sometimes wise, sometimes stunningly brave, stupid and most of all human and very, very strong. My Mother – a musical Documentary invites everyone, since we all come from one. Mother. 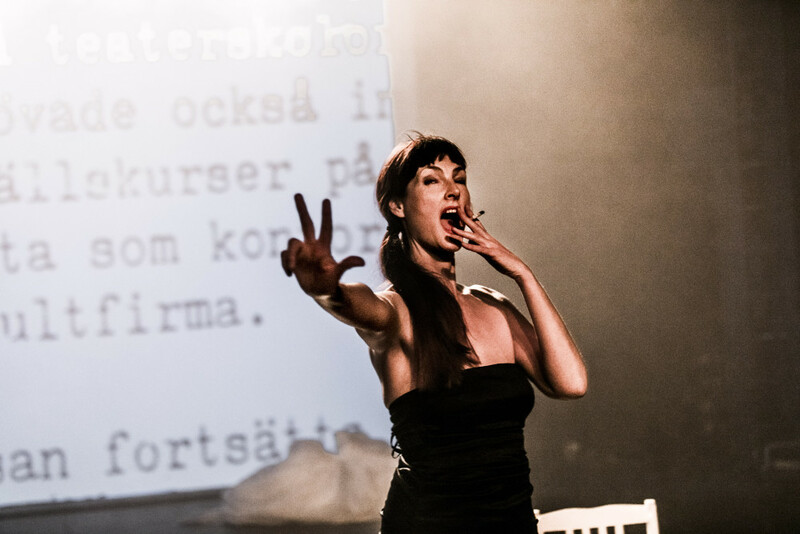 An ASTARTE production with kind support from The Swedish Arts Council, Kulturbryggan, The Swedish Writers’ Union, The Swedish Arts Grants Committee and Stockholms City.